Zero 5 . The Pro version comes with the same specifications like the previous. The only seen differences between the both smartphones is the Memory storage capacity. The Infinix Zero 5 features a 64GB internal storage while the Zero 5 Pro features a massive 128GB internal storage. 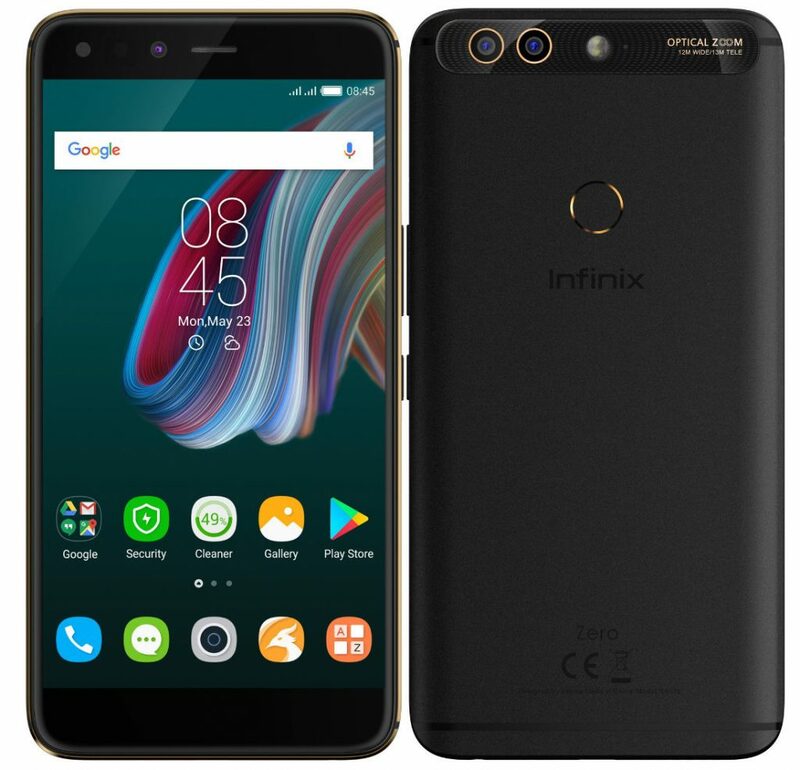 Infinix Zero 5 in Nigeria is about N99,000 , while the price of Infinix Zero 5 Pro is about N110,000 in Nigeria. The phone is 4G LTE enabled, features Voice control to unlock, Fingerprint Scanner and a Non-removable Li-ion 4,350 mAh battery capacity. 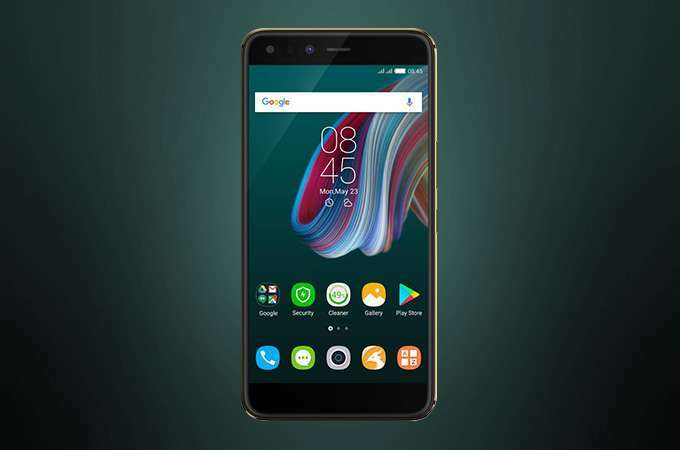 They come running on Android 7 Nougat with Infinix-own XOS 3 custom interface which is powered by Mediatek Helio P25 chipset, features a Dual rear cameras (12MP/12MP) with dual flash plus 16MP front facing camera with a single flash. Any checkout specs and compare both specifications of both devices. 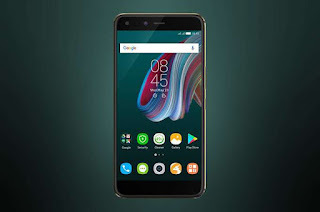 Phone Price: N110,000 in Nigeria / Rs 20,000 in India ($305 USD ).